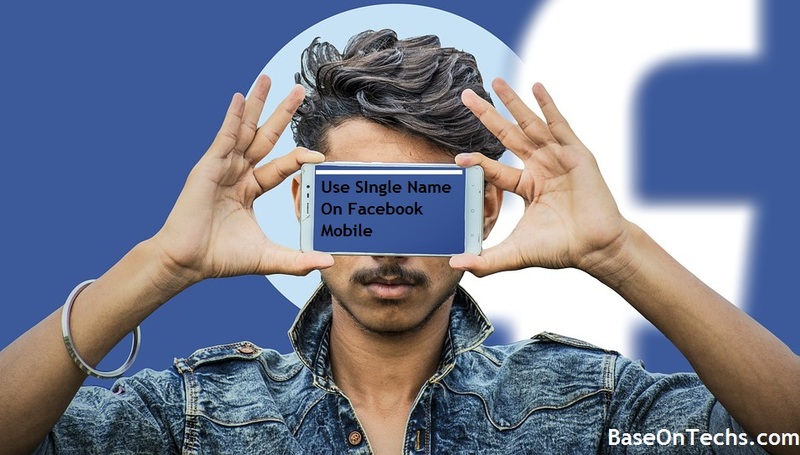 [2 Best Ways] How To Use Single Name On Facebook Mobile[Android, iOs, Others] - BaseOnTechs - Learn To Do It Yourself. 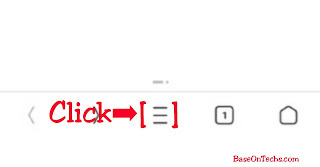 Yeah, some days ago I shared a post on how to use a single name on facebook. Meanwhile, I did some explanations on requirements/recommendations to do that but unfortunately, it seems not every has a PC and the majority prefer using their smartphones for internet stuff. So because of that, I have decided to make some research for you and discovered it's as well possible to create a single name Facebook account using any mobile phone. 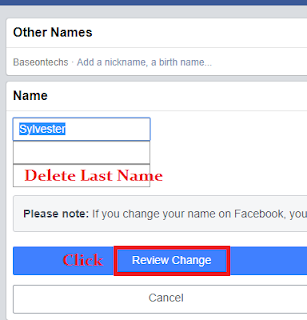 In a few minutes, I will show you how to remove your last name on facebook from mobile in two (2) simple ways. 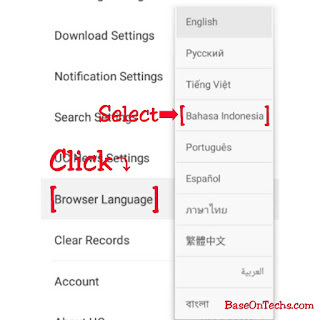 The first step is to download the latest version of UC Browser. This app will help change the network proxy address. Yes if you have read the complete guide "how to remove the last name on Facebook 2018", you see really well that Indonesians are the only ones allowed to have one name on their Profile. But there is a simple trick to make a single name Facebook account as someone who doesn't live in Indonesia. You're to change your proxy address in order to convince Facebook that you live in Indonesia. This way, you are good to go. After downloading UC Browser successfully, next is to change network IP/Proxy Address. Now tap on Review Changes. On the next screen choose the name and Save Changes. From this moment your friends will always see a single name on your Facebook profile. 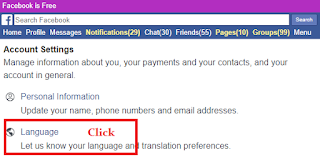 kindly go back to UC Browser Settings, Change Language, Log in Facebook, Change Language as well and that's it. Remember I told you I have two tricks to make a single name facebook account. Below is the second method. 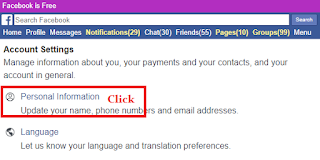 HOW TO USE SINGLE NAME ON FACEBOOK MOBILE VERSION. The one doesn't require any special app like I recommend Uc browser earlier. All you need is any browser or any version of the Facebook mobile app. Or you can as well use any of your preferred browsers and log in this version of Facebook. Now enter your login details and Log in. After that, scroll down and tap on Settings & Privacy. Time to change your name to single. Enter your Password in order for Facebook to confirm that you're intentionally changing the name. Go back to Settings and Change Language to English or your preferred language. Encountering any problem? Don't hesitate to let me know in the comment section. Share your success stories as well to help others too. Yeah, Welcome to my website. Please do well to share. 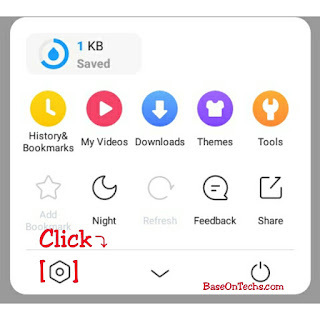 Kindly Follow my steps correctly using UC Browser bro.